How can you prepare if you know the weather is going to be really hot at Disneyland? If you already know there will be a heatwave at Disneyland, you can prepare in advance. You’ll want to keep cool so you and your family won’t be cranky, tired and wiped out by the heat mid-day. Find out exactly what you can see, eat and do at Disneyland in the heat. 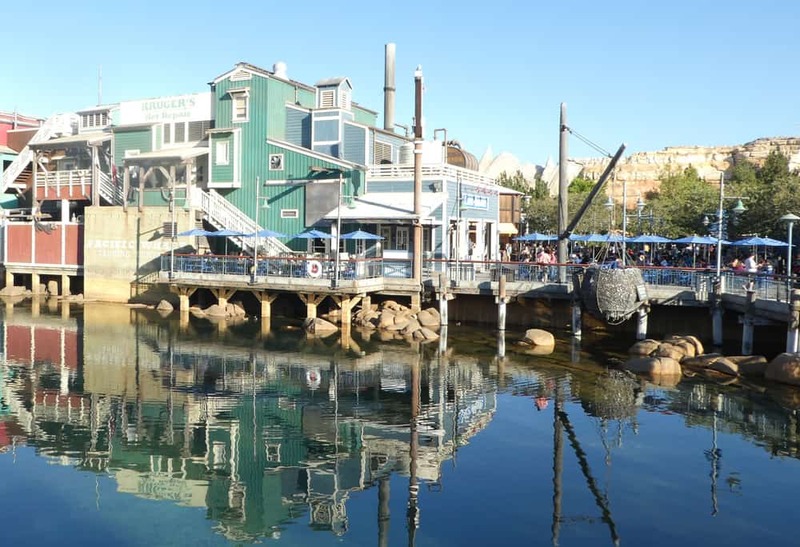 With these tips you’ll have fun and stay cool at Disneyland and Disney’s California Adventure park. 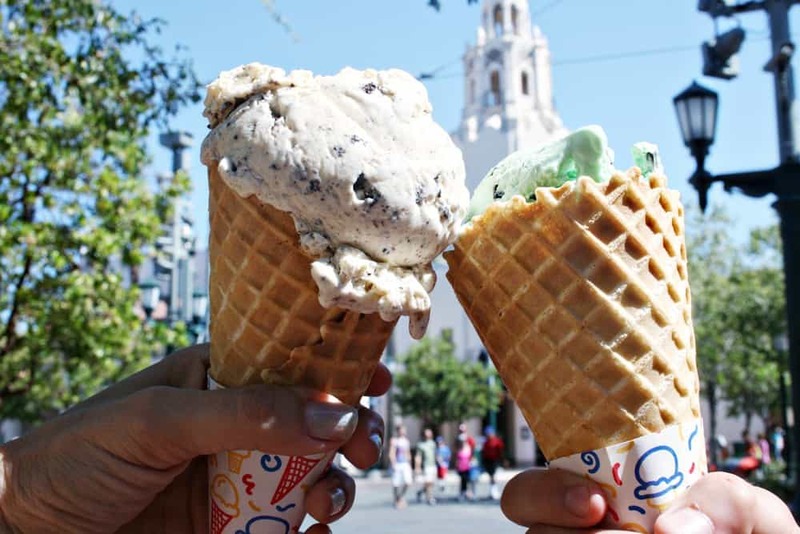 Ice cream at Disney’s California Adventure park – Dinner is served! Please note that I have included affiliate links in this post. Clicking through and making a purchase helps me in a small financial way, thank you! What Can You Do When It’s Hot at Disneyland? Sure, summer in California is usually warm and sunny. However even though summer may wind down, doesn’t mean the temperatures start to drop. At Disneyland early August is when things start to really warm up! In Southern California, August, September and October are usually the warmest months of the year. There might be pumpkins on Main Street USA but the thermometer is still reading 100 degrees! We’ve also been known to get 90 degree temperatures in February, when the rest of the country is blanketed in snow. Unlike the moist warmth in Orlando at Walt Disney World, the heat in California comes in from the desert. It’s a dry heat you might not have experienced before. 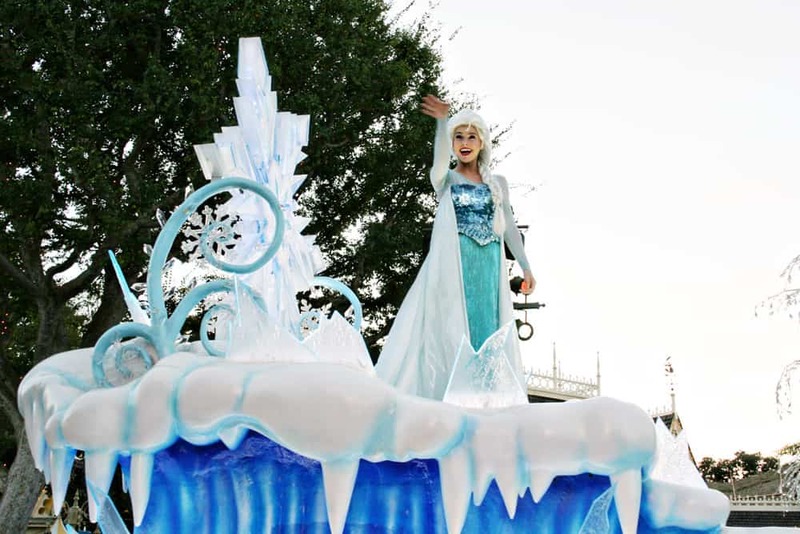 After scorching under the hot sun all day you’ll be wishing for Elsa’s frosty touch! 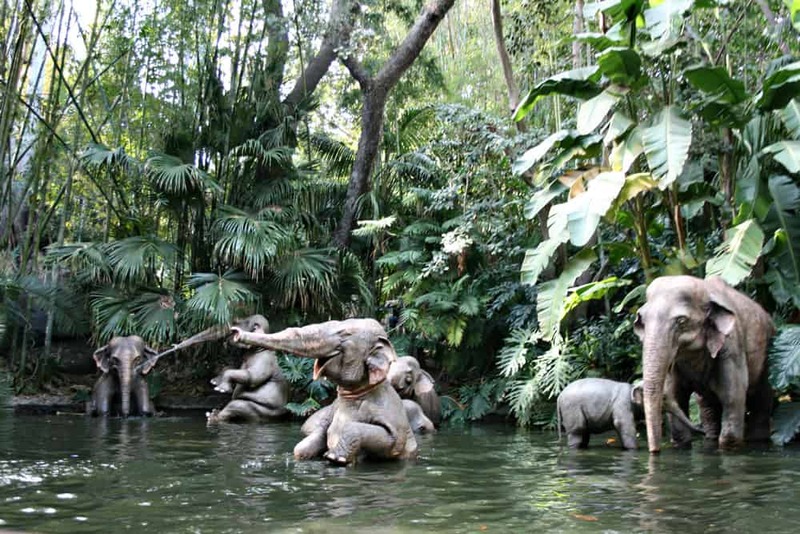 Keep reading for all the warm weather survival tips at the Disneyland resort. 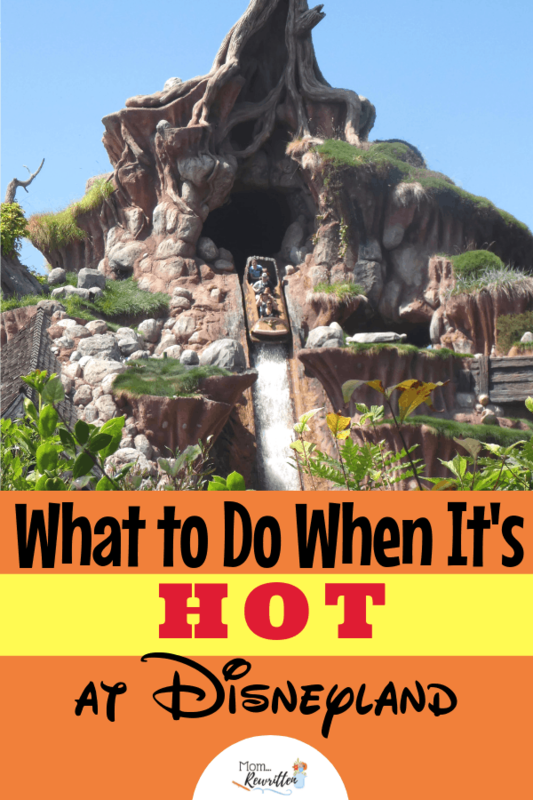 Read on for my tips on how to do Disneyland in the heat! I’m sharing ideas on things to do indoors, air-conditioned rides that will cool you off, and where to get wet at Disneyland. 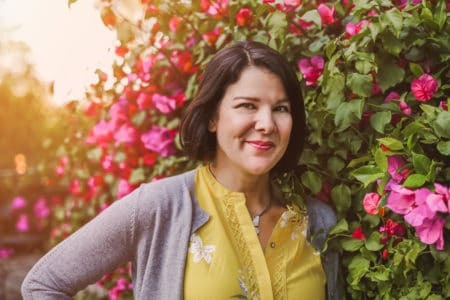 I also have suggestions on what to pack in your bag for a day in the sun, what you can buy in the parks and what to do if the heat gets the best of you. In the Sleeping Beauty Castle Walkthrough you can enjoy the a/c and take as long as you like to admire the dioramas. Watch The Disneyland Story presenting Great Moments with Mr. Lincoln. A restful theater and cool air. Some guests admit they come here to take a brief nap. 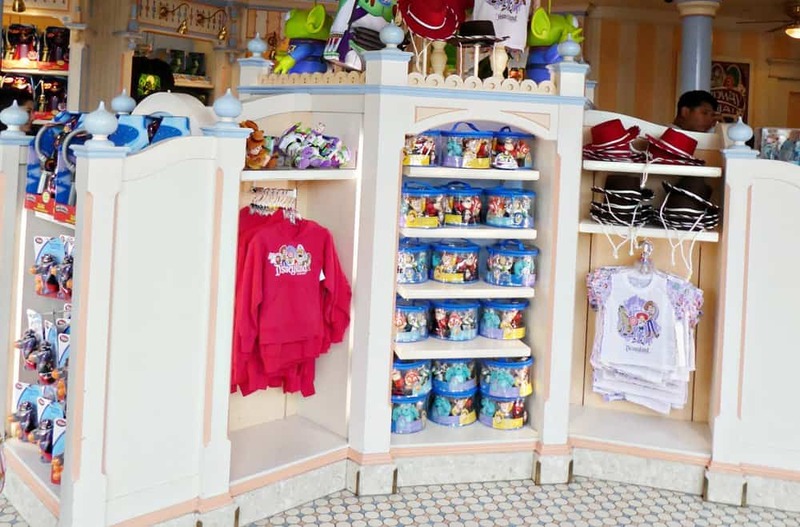 Walk through Mickey’s House in Toontown, then wait for a one-on-one character greeting with him while watching cartoon in air-conditioned comfort. I love the Enchanted Tiki Room and it’s especially refreshing on a hot day. 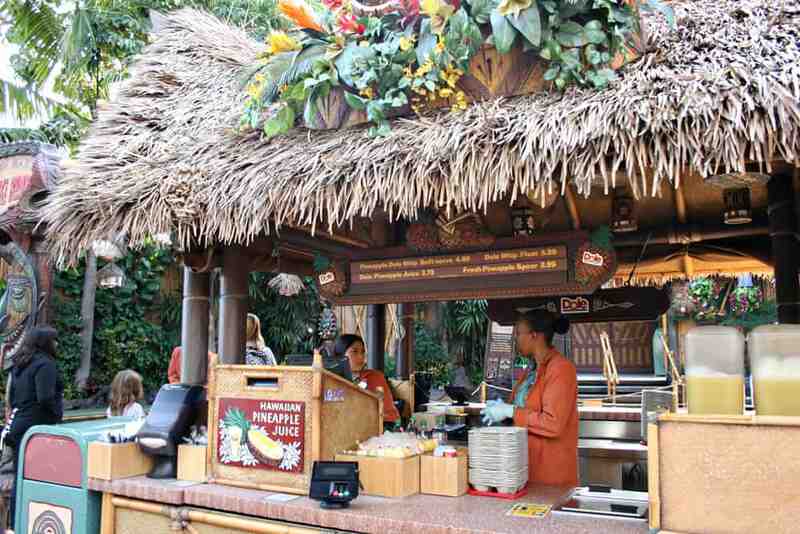 Pick up a Dole Whip before going inside (you can snack during the show). Use Mobile Ordering on the Disneyland app to save time in line! Soak in a glorious Broadway-like production at the Hyperion Theater. It’s a Frozen-themed show, how appropriately cool! Just about an hour of air-conditioned comfort (and you can bring in snacks). 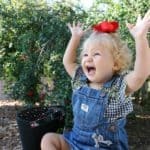 Get toddlers out of the heat and inside the adorable Disney Junior Dance Party! Redwood Creek Challenge Trail– The kids can run around and get sweaty on the tire swings, slides and overhead ropes. You can sit in the shade of the tall trees and take a break! Take the Bakery Tour, Hosted by Boudin Bread. That’s about ten air conditioned minutes and you’ll get a snack at the end. The Disney Animation Building hosts a variety of indoor activities that can take up the hottest part of the day. Be sure to check out Turtle Talk with Crush and Animation Academy. Hop aboard The Disneyland Railroad for an 18-minute grand circle tour. You’ll be shaded in the open train cars and get a great breeze as the train takes the trip around Disneyland. Yo-ho! 15-minutes of dark caverns and the swarthy Pirates of the Caribbean will have you rested and ready to take on the sun again. Buzz Lightyear Astro Blasters is a slow, cool ride in the dark while firing off laser guns to defeat Zurg! 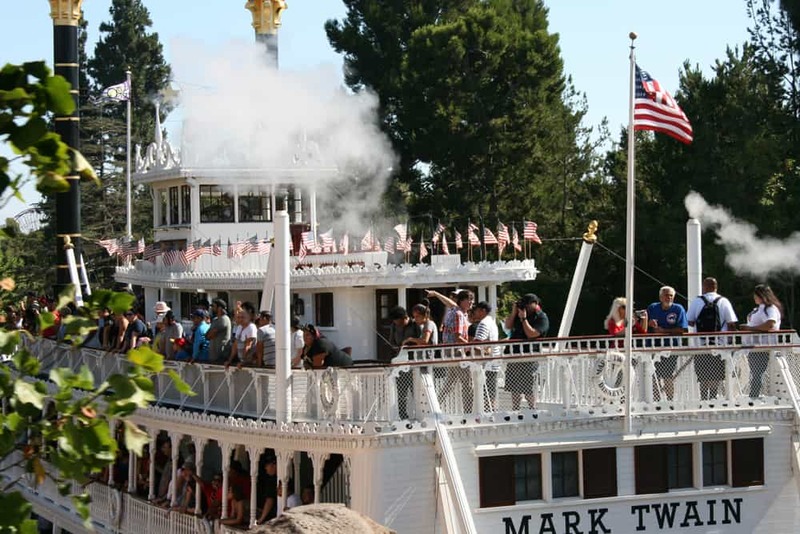 The Mark Twain Riverboat takes a long ride on the Rivers of America. Take a seat in the shade or stand at the helm to capture the breeze. Haunted Mansion offers a rest for weary souls with bone-chilling a/c. All thrills viewed from the comfort of your Doombuggy. Take a long, cool walk in the shady queue for Indiana Jones Adventure. Most of the line is inside with air conditioning. 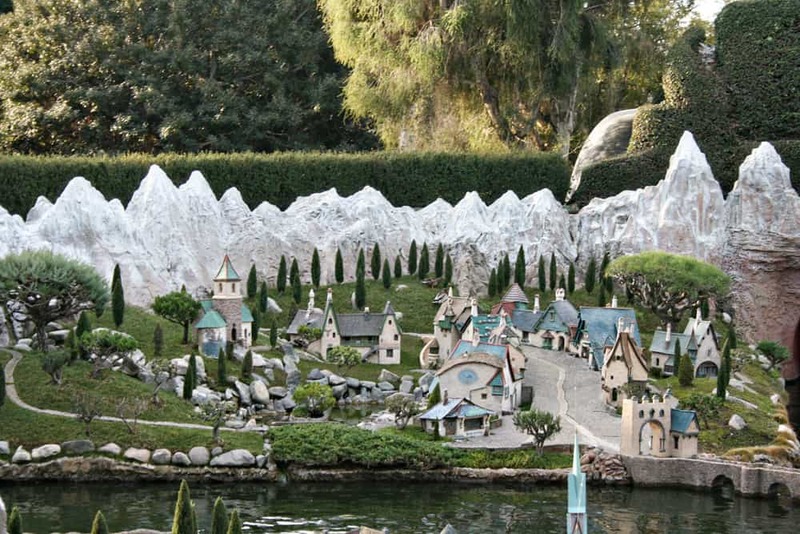 “it’s a small world” – The happiest cruise that ever sailed. And it’s 15-minutes of lovely air-conditioning accompanied by music! Waiting in line at Disneyland for “it’s a small world”. What could be more refreshing than going under the sea? The Little Mermaid – Ariel’s Underwater Adventure. A windy spin on the Silly Symphony Swings will cool off any sweat drops! Golden Zephyr swings wide over the water in Paradise Gardens for a cool, windy ride. Pixar Pal-A-Round is a breezy Ferris wheel ride. Take the swinging version for extra “zip”. 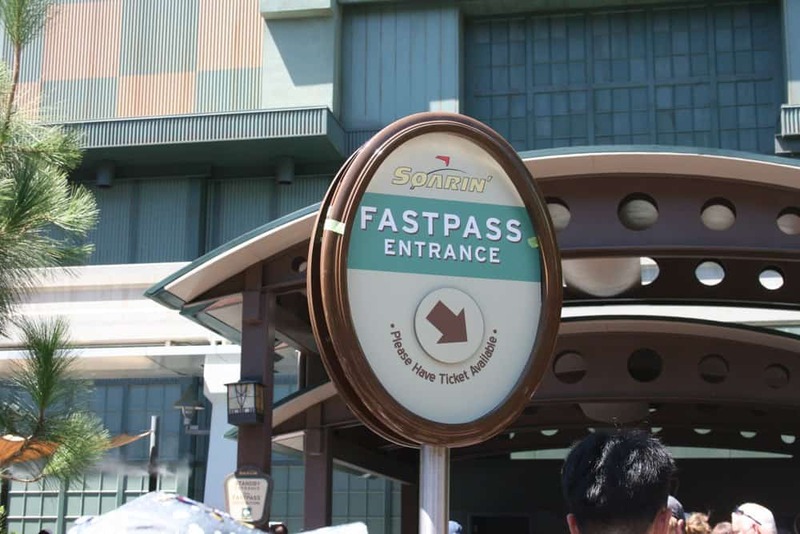 Soarin’ Around the World – Grab a Fastpass and skip to the inside queue. 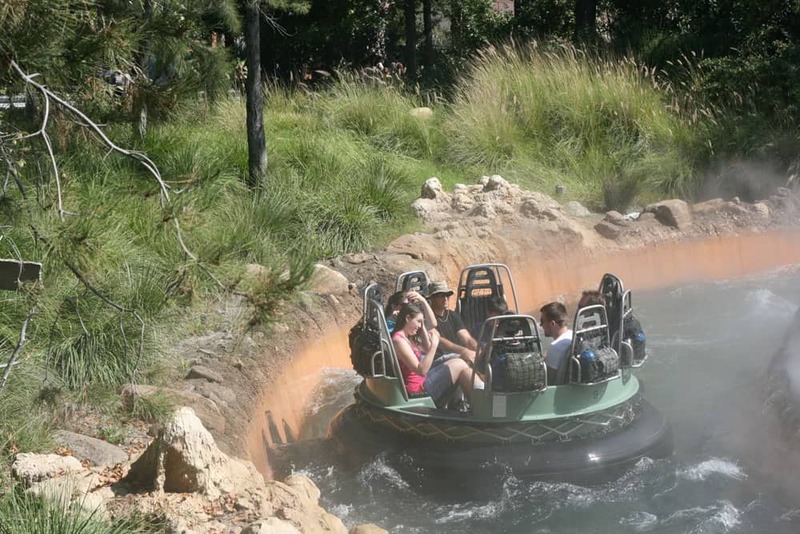 Grizzy River Run at Disney California Adventure is a soaker for a hot day! If you’re really looking for a soaking, try Grizzly River Run at Disney California Adventure. Rarely does anyone escape without at least one article of clothing sopping wet. Take a swim break back at the hotel pool mid-day. That’s definitely one of our family favorites. 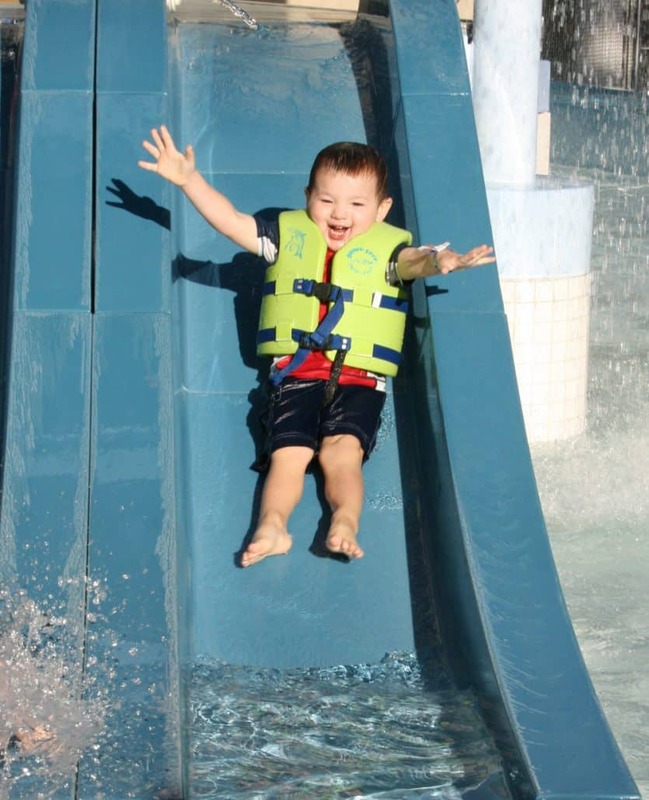 All three Disneyland Resort hotel pools have water slides for added fun! 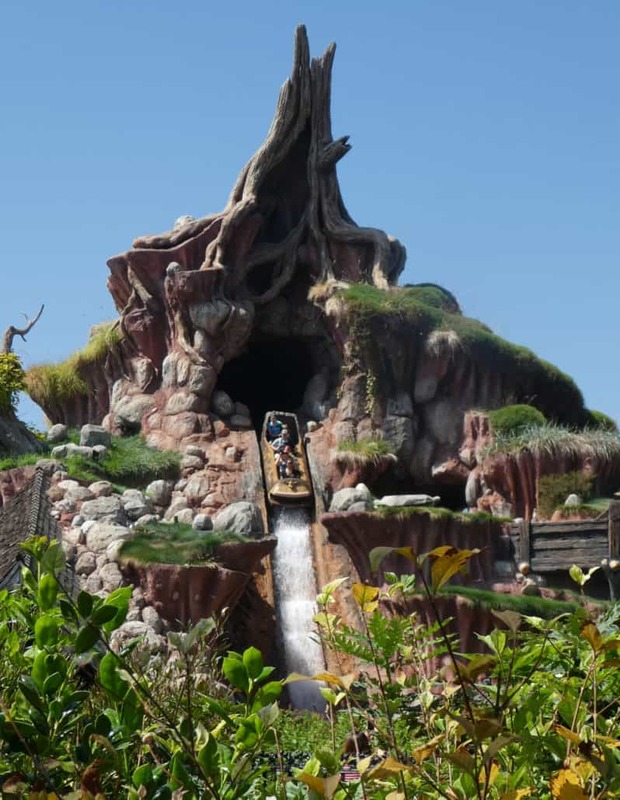 Splash Mountain in Disneyland park includes 3 dips and a massive waterfall…you will get wet! 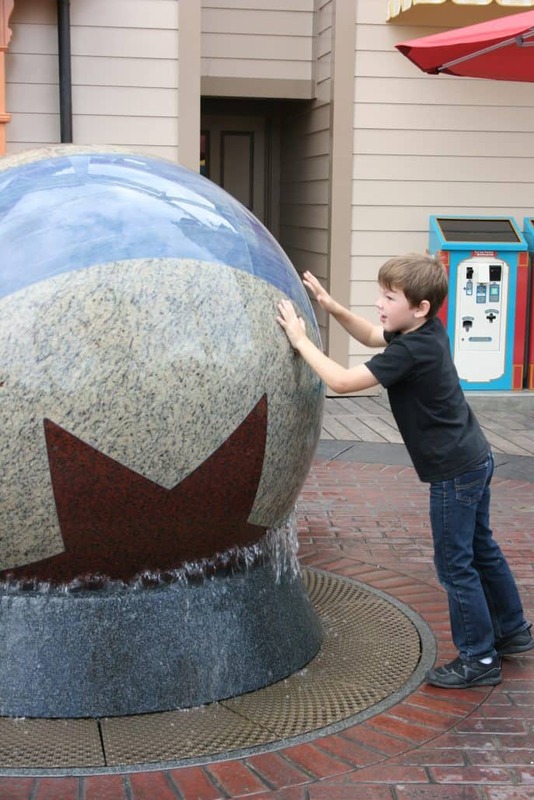 There are two rotating water-coated balls, one in Disneyland near the entrance to Space Mountain and a Pixar ball in Pixar Pier area at Disney California Adventure. 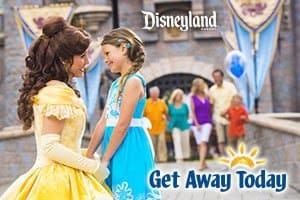 Park Tickets- Purchase your tickets ahead of time from my partner at Get Away Today. You’ll not only save a few dollars, you’ll avoid standing in a long line to buy tickets at the gate. Sunscreen- Always. SPF 30 and reapply often, especially if you are sweating. Deodorant- If you find that you need to reapply mid-day when the weather is hot, do your queue-mates a favor and bring in deodorant! Frozen bottles of water– Pour a little off the top before freezing them and pack them in your bag or soft-sided cooler. Change of Shoes- In particular, it’s nice to have a pair of plastic flip-flops or sandals that you can change into before going on wet rides or in water-play areas. Chill Towel- So refreshing to rinse a chill towel in cool water and wrap around your neck. Doing this will lower your body temperature several degrees. Sunglasses- Nothing like squinting into the sun all day to give you a headache. 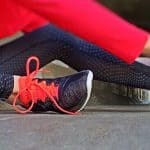 Warm-Weather Shoes – I’m a fan of open-toed shoes during the hot weather. For more tips click through for the best shoes to wear at Disney Parks. Parasol – Pop it open and you’ll be made in the shade! Sold at a cart in New Orleans Square. Price comes with hand painted name personalization and either hearts or flowers (additional designs offered for extra cost). Mint Julep – Stick around New Orleans Square and pick up a mint julep (or two) . 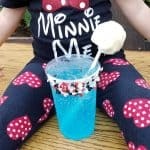 You can get them either at the Mint Julep Bar and sit in the shaded patio of French Market Restaurant or seek the cool comfort inside the Blue Bayou Restaurant. Sundaes – Eat an ice cream sundae (big enough for two) and catch a show inside The Golden Horseshoe (my favorite is the mint chocolate chip!). With 8 toppings and 8 scoops of ice cream, the Earthquake from Ghirardelli Soda Fountain and Chocolate Shop will chill everyone in your group! 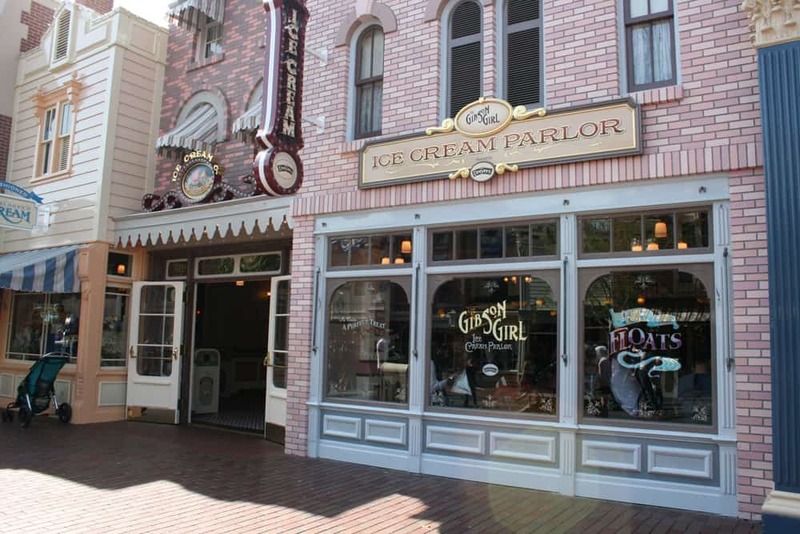 And the classic Gibson Girl Ice Cream Parlor is the place for people watching…and waffle cone ice creams! Change of Clothes – When the sweat is unbearable, seek shelter inside a shop and buy yourself a fresh new tee or tank. 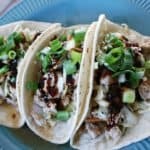 You’ll feel (and probably smell!) so much better. Water- Drink lots of water. You can always ask for free ice water at walk-up dining locations. I like to bring several empty bottles with me and keep them filled with water from the drinking fountains. Stay out of the sun –As often as you can, keep in the shade. On busy days, a shady spot might be harder to come by. Seek out shady areas in out of the way spots. Avoid High Noon – Get to the Parks early, leave mid-day when the sun is hottest and return to the Parks after a swim and a rest in your room. Or simply retreat to an indoor show or shopping when the sun is blazing. 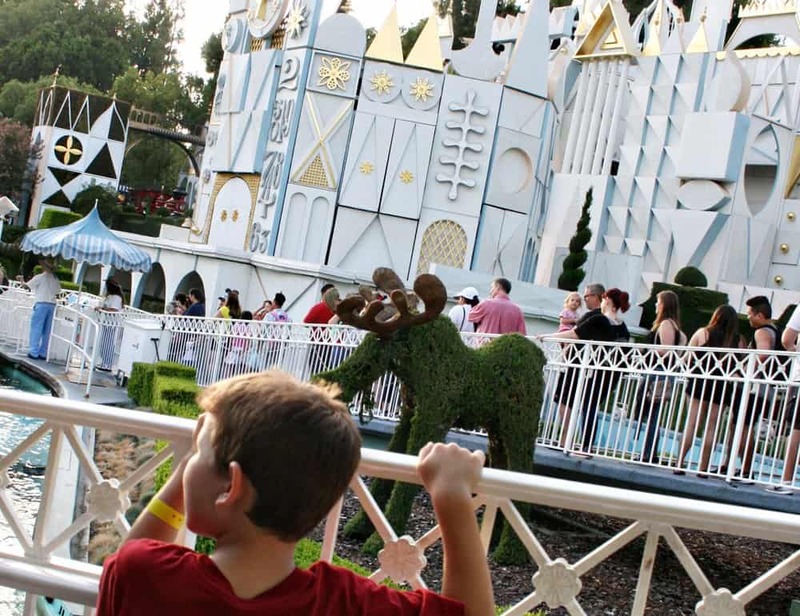 Find out how to maximize the first two hours at Disneyland. 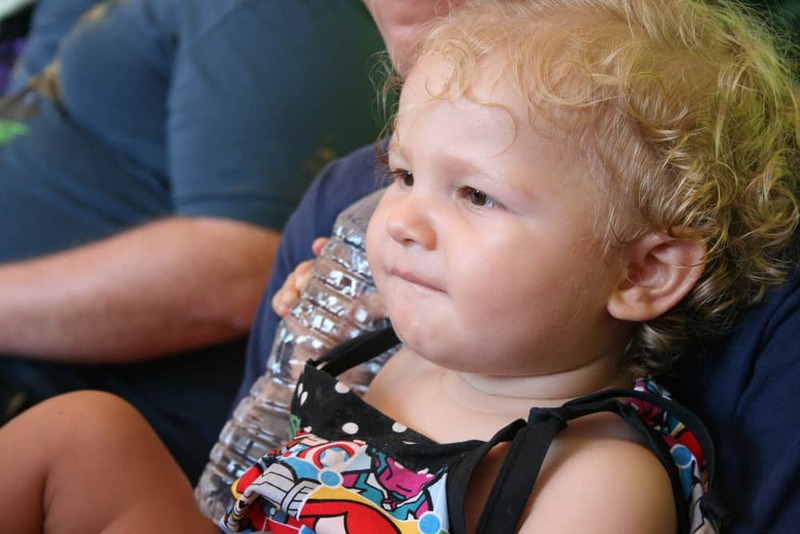 Heat Illness – If the heat has you feeling sick, stop by First Aid at any time. Symptoms include dizziness, confusion, nausea and cramping. The Disneyland parks tend to be even hotter because of all the concrete and crowds! 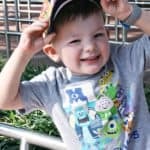 Here are a few ideas for families to do when they need to get out of the sun on a hot day at Disneyland. 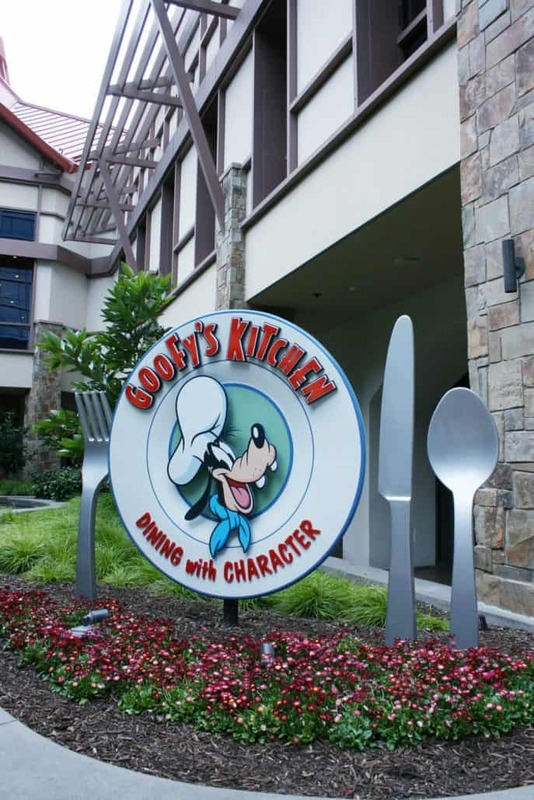 Goofy’s Kitchen – Another fun dining location! Goofy’s Kitchen is located inside the Disneyland Hotel and you’ll need to book Advance Dining Reservations. Plan to spend a few hours eating at the buffet and interacting with the characters that come to your table. Discovery Cube OC – This children’s museum is located just a few minutes drive on the freeway, in Santa Ana. Families can spend all day inside, exploring in this hands-on science center. 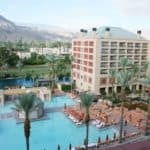 SoCal Beaches – Embrace the warm California days by lounging on the sandy beach! 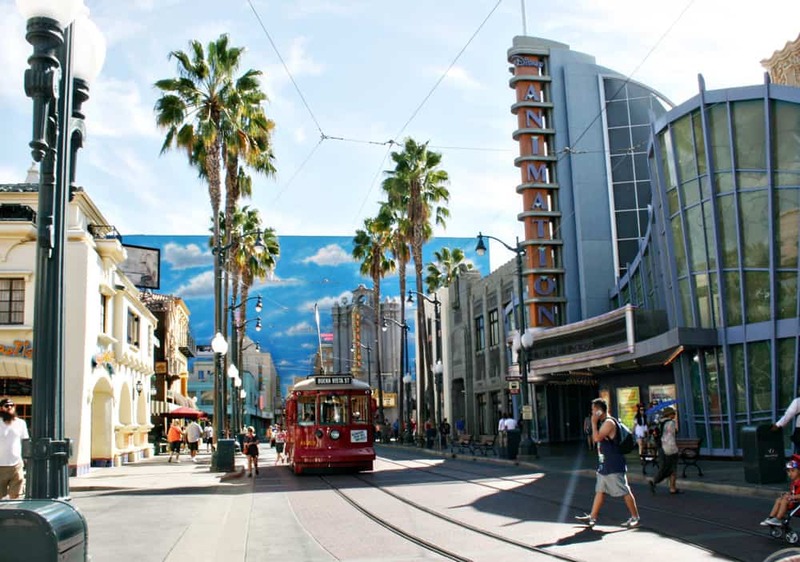 READ MORE: Beyond Disneyland – Great Things to Do in Southern California. What are your favorite ways to spend the day at Disneyland in the heat? Share them in the comments!